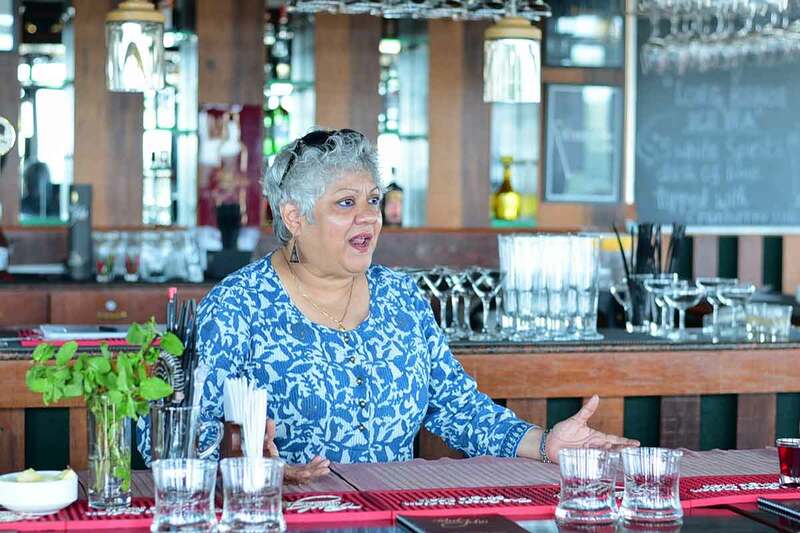 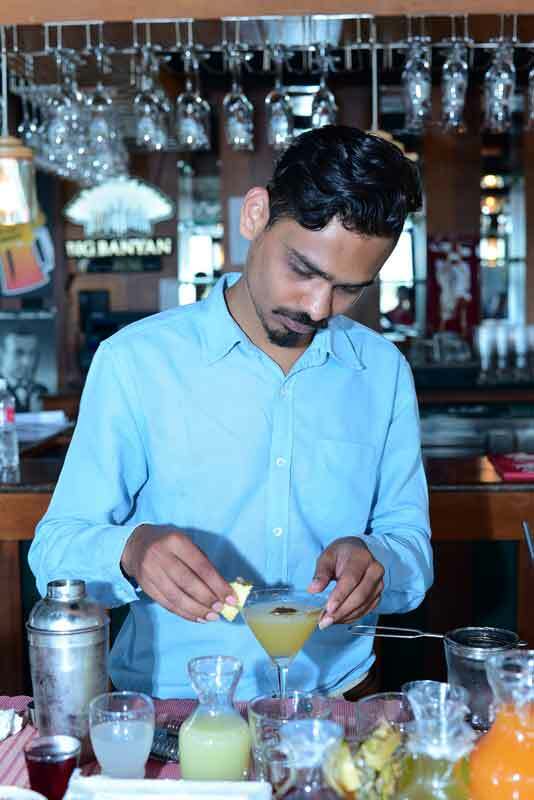 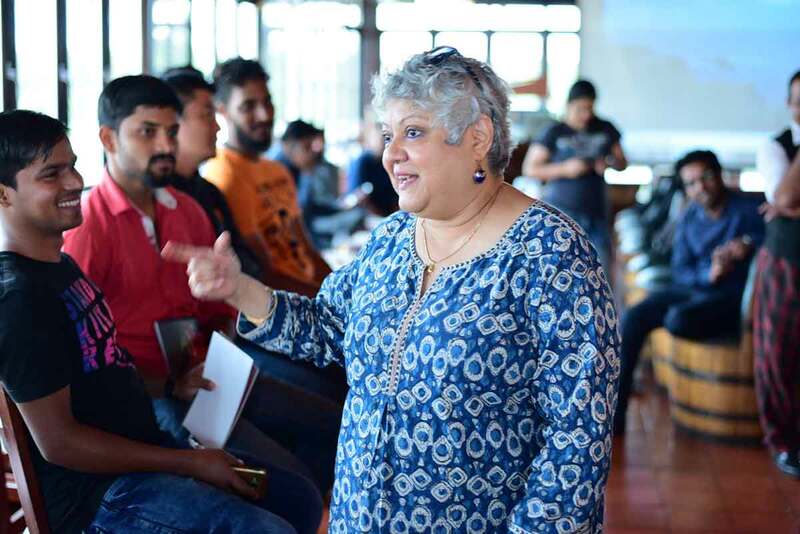 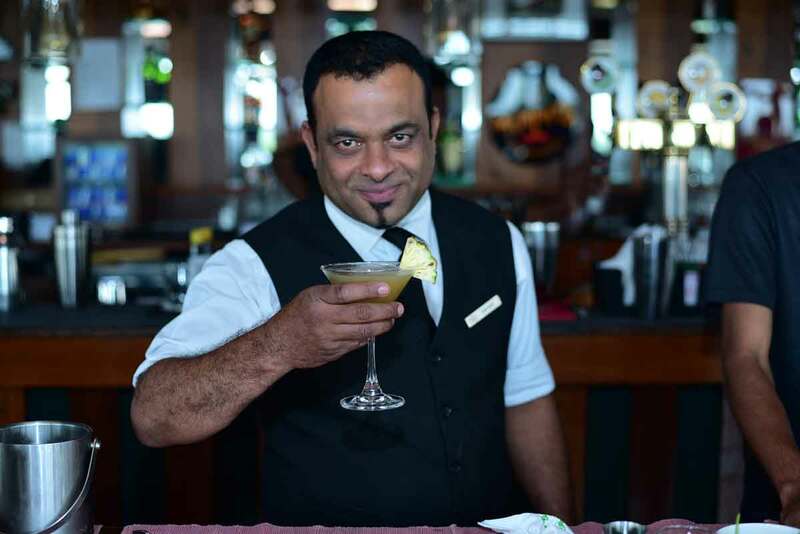 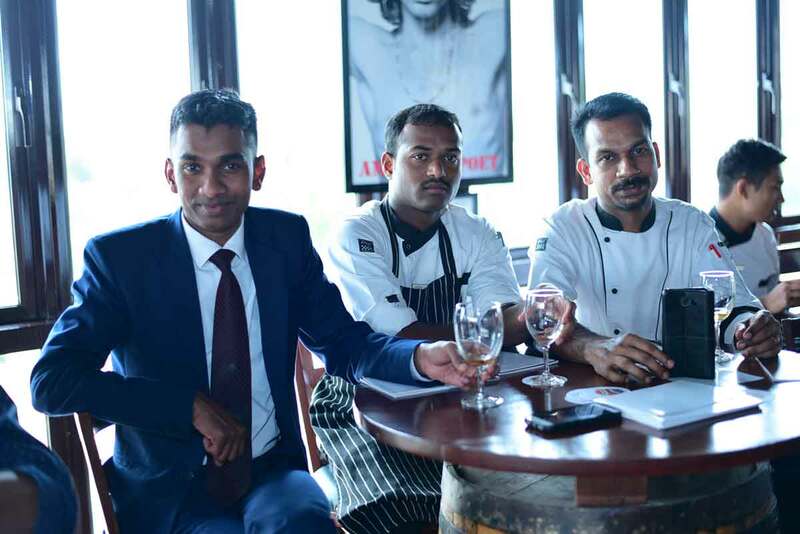 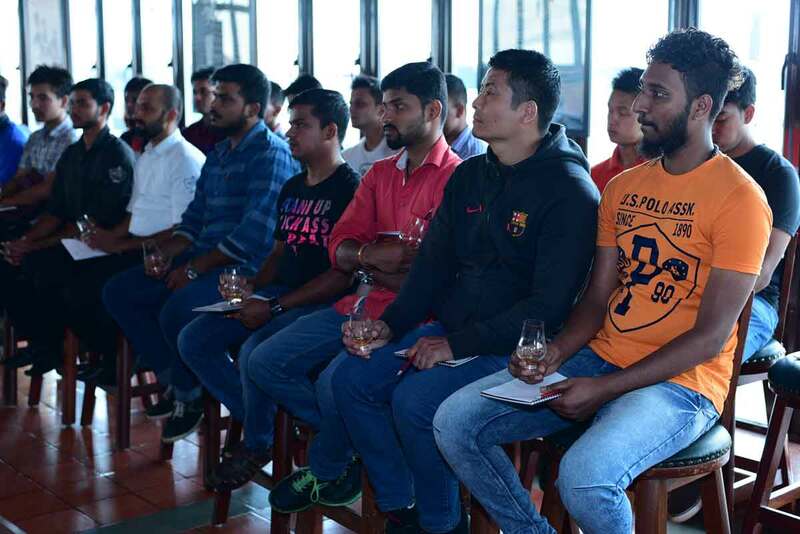 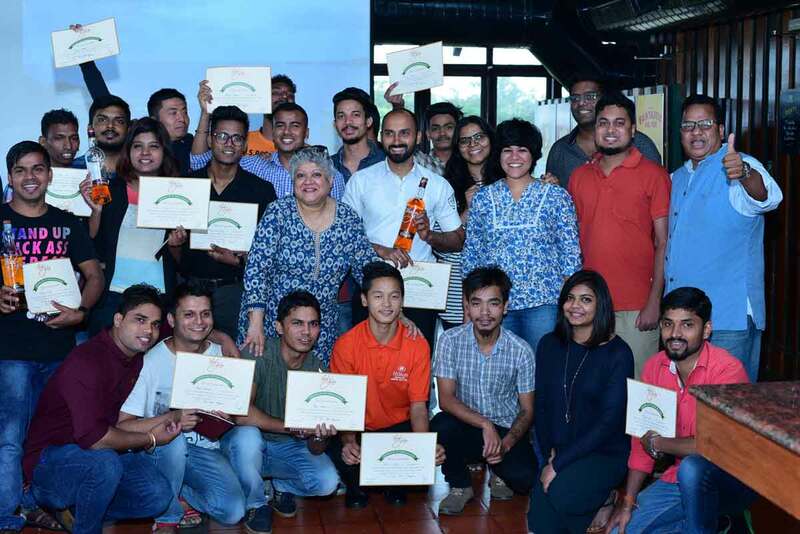 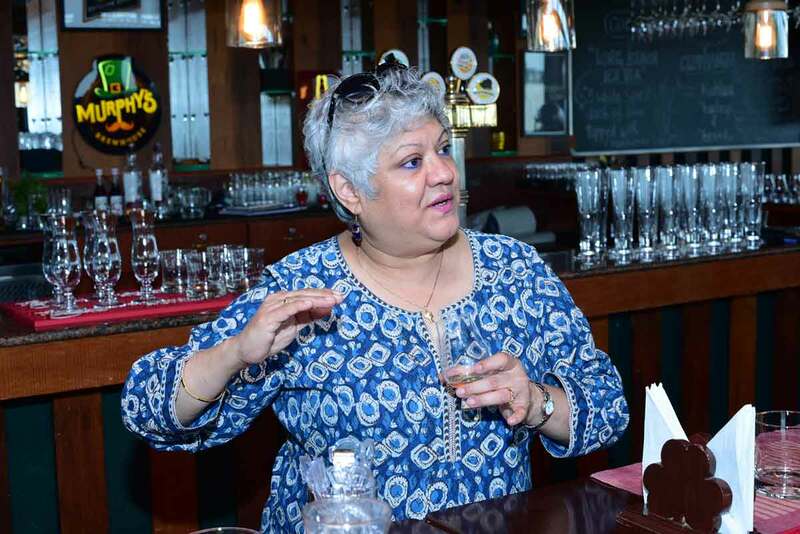 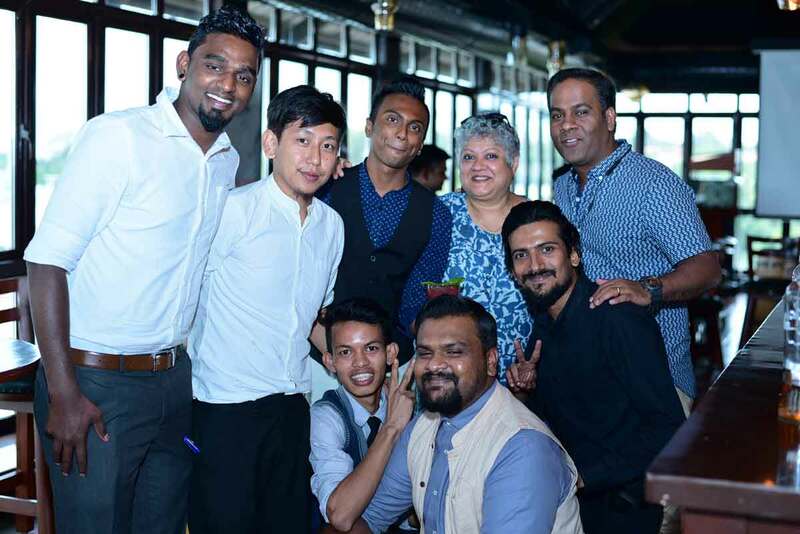 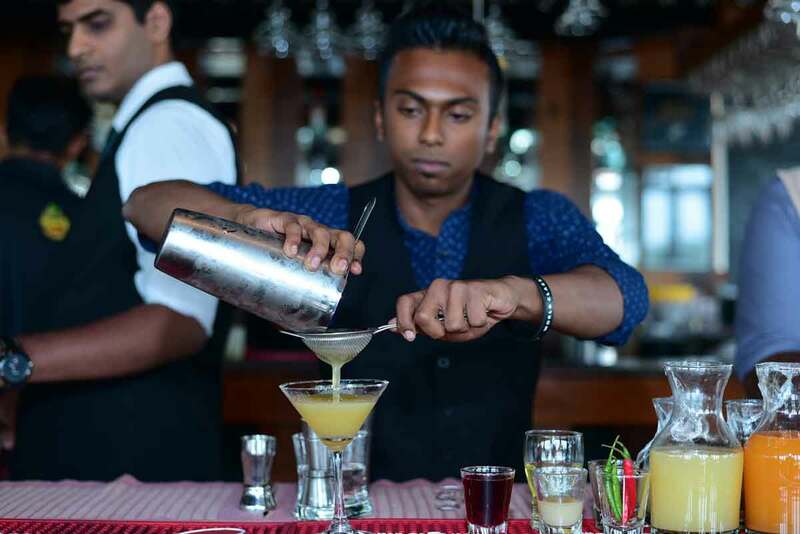 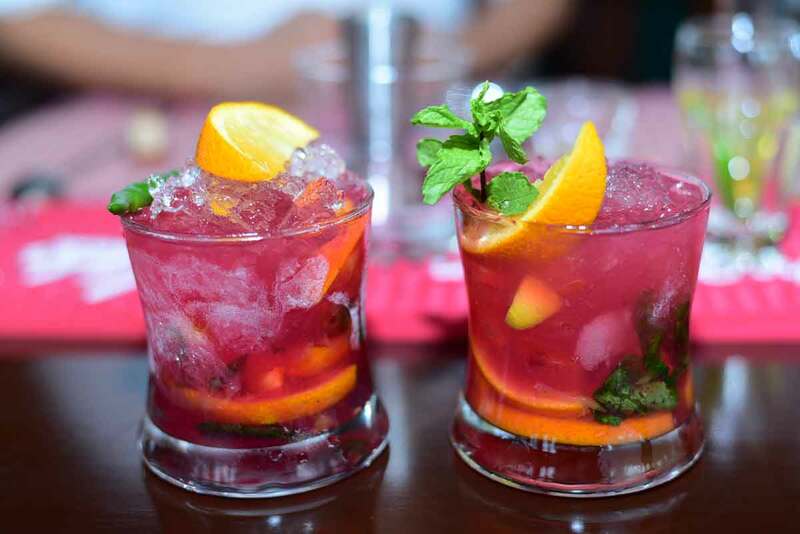 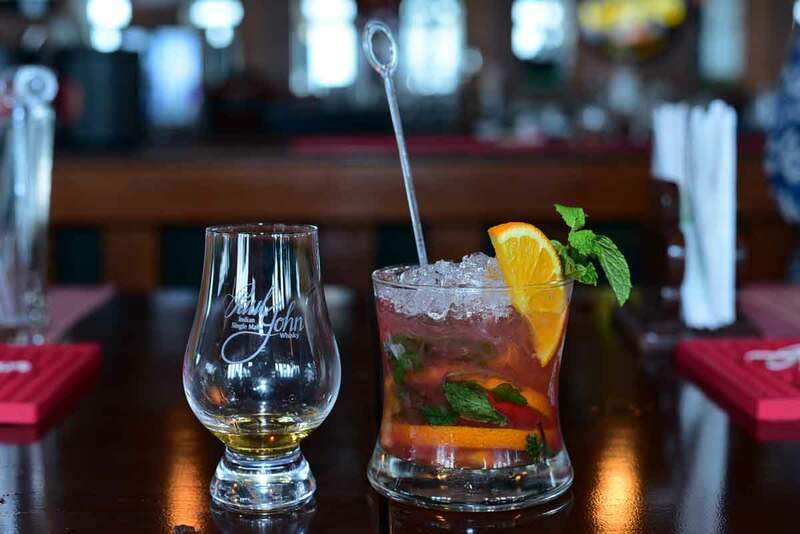 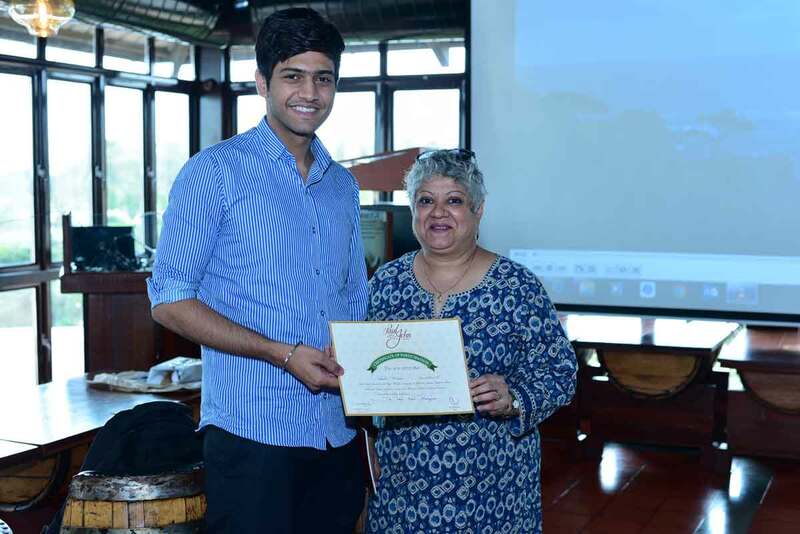 Paul John Whisky recently hosted a Cocktail Training Session in Bangalore with India's favourite bartender, Shatbhi Basu! 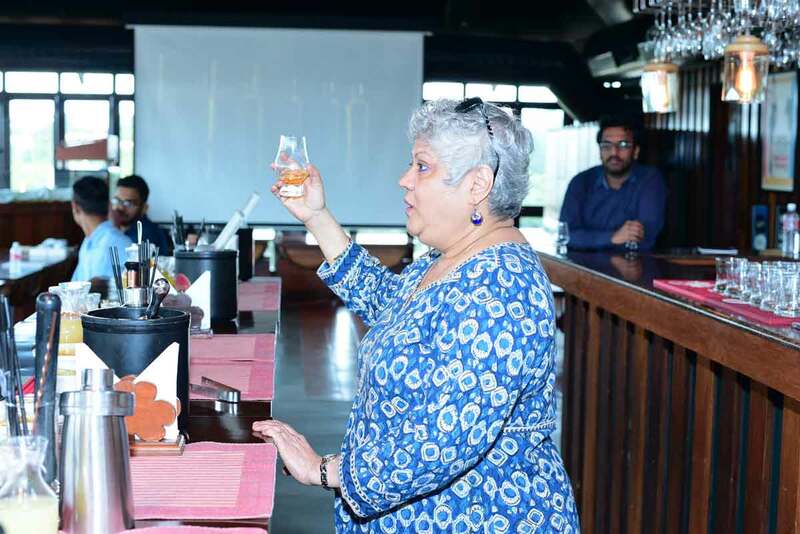 The session started off with Shatbhi Basu talking about our single malts and sharing invaluable insights into bar tending experience. 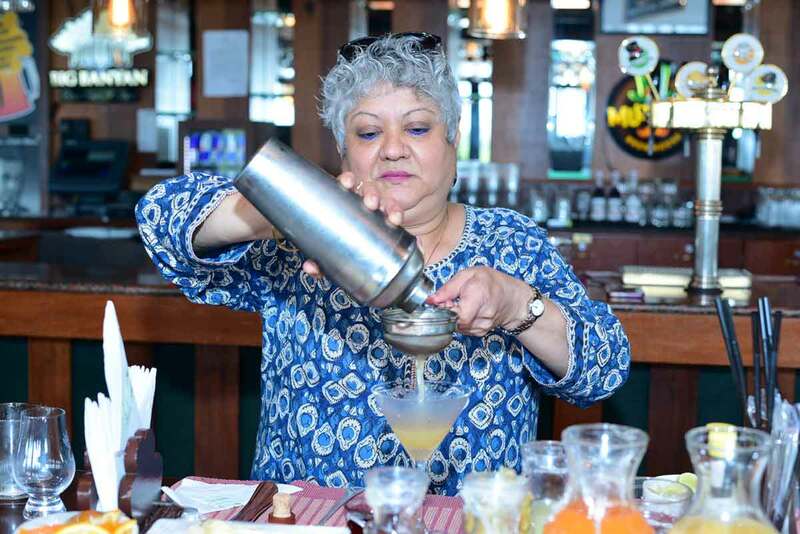 Her skills in making the Paul John Single Malt cocktails BRILLIANCE Yellow Sapphire, EDITED Mint Julep and BOLD Whisky Sour was lauded by everybody present. 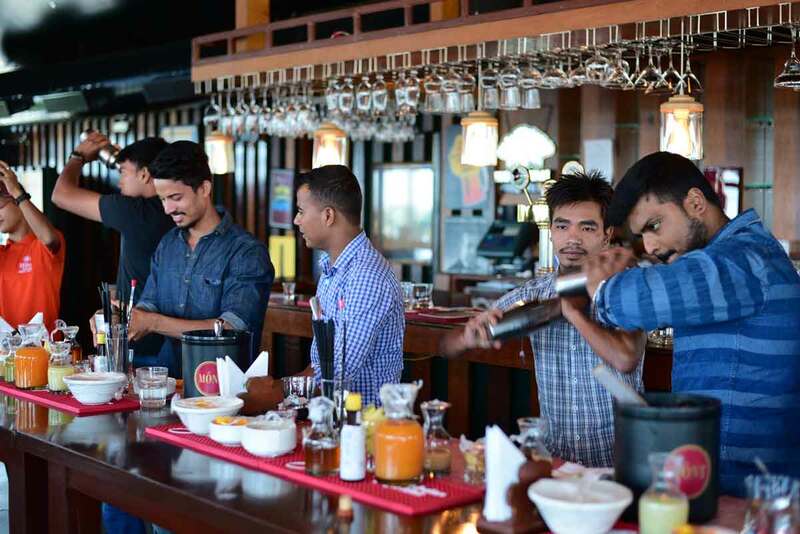 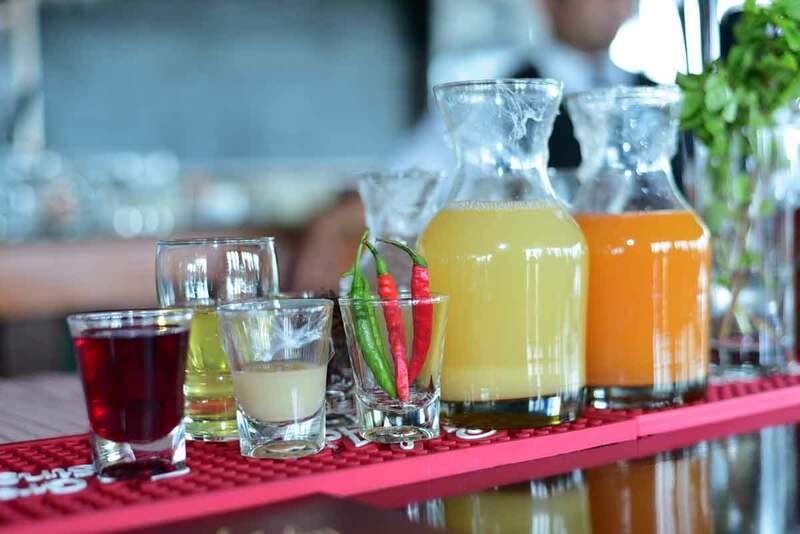 The event was a huge success and the crowd had a great time learning the art of bartending!